Abraham: One God, Three Wives, Five Religions is a groundbreaking examination of Abraham, one of the most beloved and significant religious figures in history. 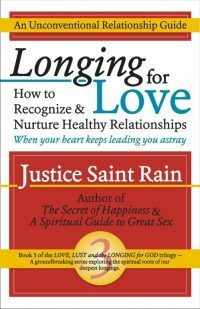 Author Frances Worthington researches the three wives/concubines (Sarah, Hagar, and Keturah) of Abraham, and traces their lineage to five different religions – Christianity, Judaism, Islam, the Babi Faith, and the Baha’i Faith. Abraham: One God, Three Wives, Five Religions is a groundbreaking examination of Abraham, one of the most beloved and significant religious figures in history. 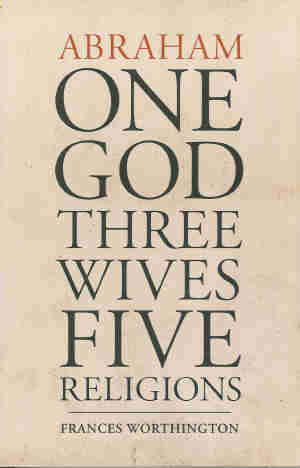 Author Frances Worthington researches the three wives/concubines (Sarah, Hagar, and Keturah) of Abraham, and traces their lineage to five different religions – Christianity, Judaism, Islam, the Babi Faith, and the Baha’i Faith. Examining the scripture and traditions of these five “Abrahamic” faiths, this complex story also draws heavily from a rich variety of historical sources that provide a fascinating backdrop. The narrative follows the life of Abraham from his birth, through his marriages and the birth of his children, and his repeated exiles. 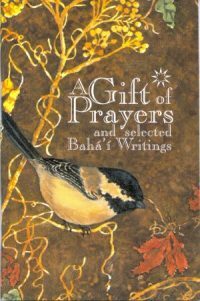 It also provides great insight into the lives of the founders of the five Abrahamic Faiths – Moses, Jesus, Mohammad, the Bab, and Baha’u’llah – and illustrates how their lives mirror that of Abraham. The final chapters consider genetics, the spread of common DNA through diverse populations worldwide, and the spiritual ancestry uniting us all.